Strengthening the community of SPD students beyond the faculty. Constant improvement of SPD education based on student input. 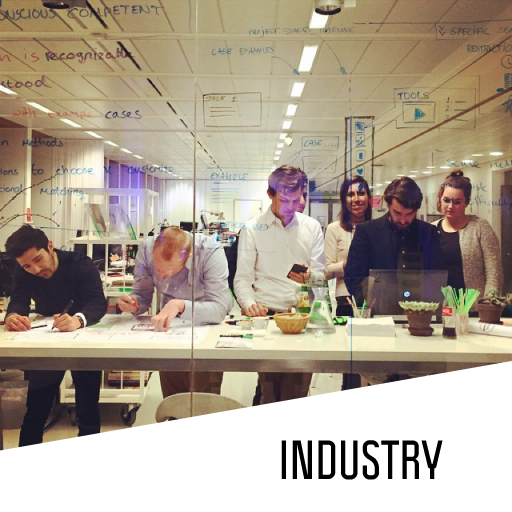 Connecting SPD students and industry through cases, workshops and company events. S360 was started by a group of students with big ambitions but had lost relevance and visibility among students. Our board's goal became to restructure the association and find ways of becoming relevant to students. To do this, we focused on creating a series of programs around three pillars: community, education and industry. Our work resulted in 'SPD Drinks' at the end of each quarter, four education lunches where students met with education coordinators to discuss improvements to the education, two 'Masters of Strategy' business cases with Heineken and Night Balance, and two profession workshops with the TU Delft Career Centre and Jongens van de Tekeningen. We also became the first independent Master student association of our faculty as an official foundation. A group of 20 students were selected for this 2-day workshop, where they worked in teams on three cases provided by Heineken for its products Radler, Desperados and Sub. Every team was free on its approach to each case and had to come up with solutions to the business cases presented. The first day the cases were presented at the Industrial Design Faculty and some preliminary work was done by the students. The second day the work continued at the old Heineken factory in Amsterdam, where the results were pitched to global brand managers. 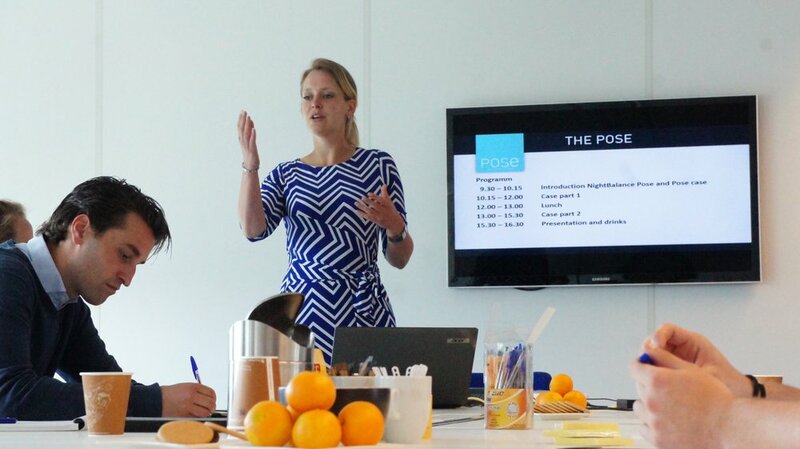 The workshop resulted in several concept solutions for each case and allowed us to showcase the value of a design approach to a business challenge and put theory into practice. 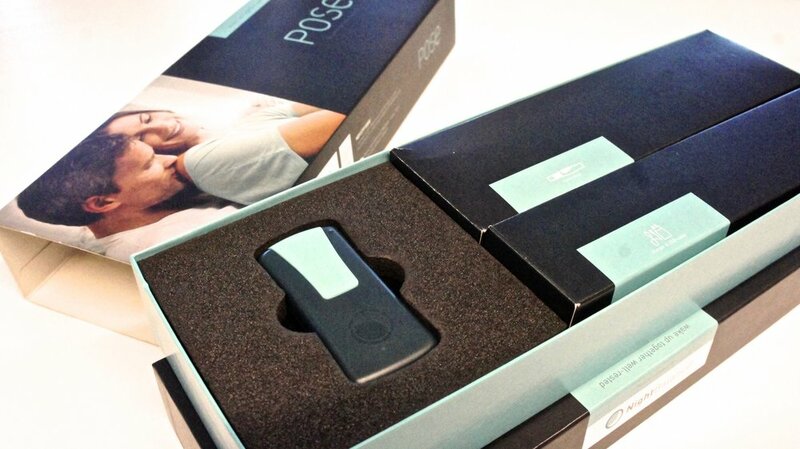 The Night Balance case centered on the introduction of a new apnea solution to the US market. In this one-day case, a group of 20 students working in teams addressed this challenge and presented their solutions at the Night Balance office in Delft. SPD students were interested in developing more practical skills that would be useful in our future careers. Sketching is useful for designers to visualize concepts and helps in communicating and evolving ideas. 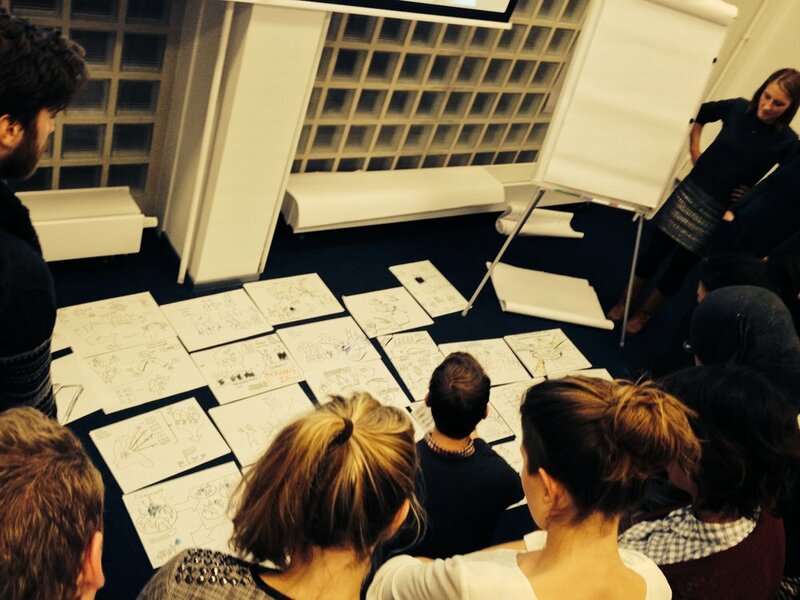 JVT is a company that uses sketching to visualize strategy and use it as a tool to drive innovation for its clients. S360 collaborated with JVT to have a workshop for 25 students to practice their sketching skills and learn about the framework they use when working with clients. 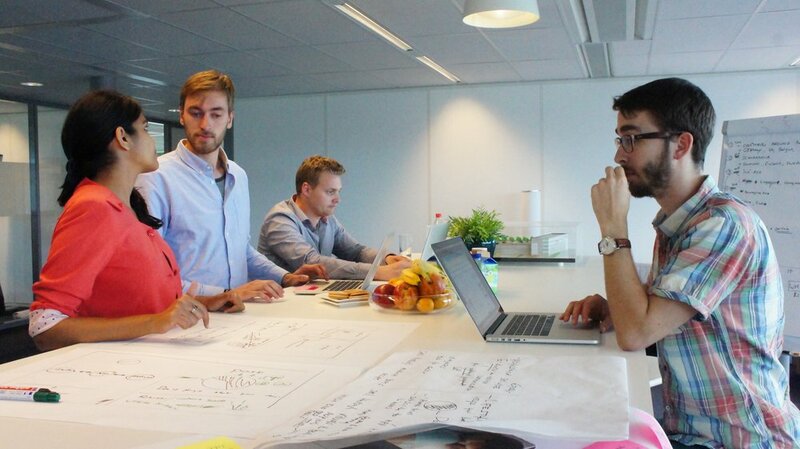 We worked in teams on client cases from JVT, visualizing the business case's analysis, solution and outcomes. In collaboration with the TU Delft Career Centre, S360 organized a SPD Career Workshop to help 25 students with their concerns about their future careers. The workshop focused on how to present ourselves as Strategic Product Designers to potential employers and assessing our individual cases. This was a great exercise for us to share our experiences and have a collective discussion about challenges and successes with facing employers, as well as for each one of us to reflect on our strengths and weaknesses.